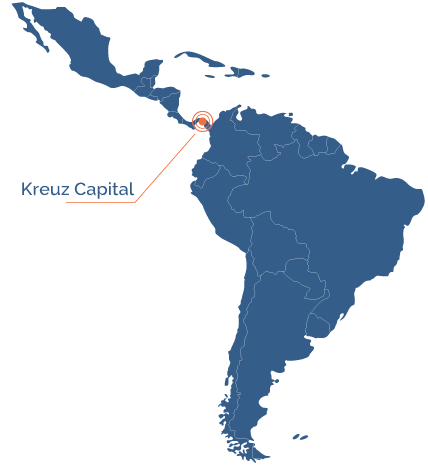 Kreuz Capital is a financial advisory boutique specialized in M&A and Private Equity services in the LAC region for companies, institutional investors and UHNWI’s around the globe. Our clients can rely on an international team of advisors with a solid contact network inside and outside Latin America & the Caribbean. 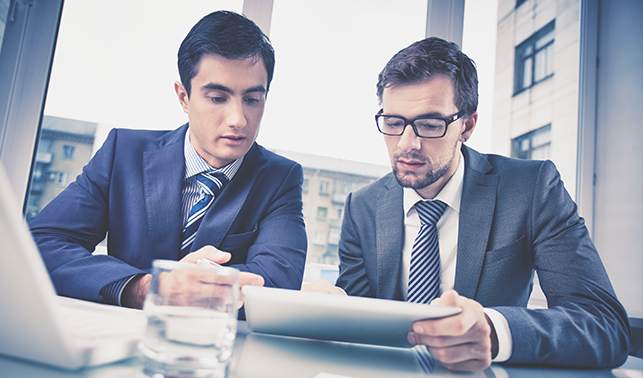 Therefore, we can provide you with a unique access to local deal origination in each country, global capital sourcing and other specialized services related to M&A and Private Equity. We are a team of seasoned M&A and Private Equity professionals with decades of international capital markets and advisory experience as well as a good understanding of cultural diversity between different entities and countries. Our Head of Private Equity led the global PE activities of a Swiss private bank and the Corporate Finance team of a regional investment bank in Panama. Our Head of Mergers & Acquisitions led the Latin America & Caribbean M&A activities of one of the largest Swiss companies and the world’s largest in its sector. Other team members include Strategic Partners, Associates and Analysts with diverse backgrounds. Our main offices are strategically located in the Republic of Panama, thus well connected to all Latin American and Caribbean countries, which facilitates the management of transactions in any location. We advise from small to large M&A transactions within Latin America and between Latin America and other regions. We advise corporations in building their own M&A capabilities and developing a coherent corporate strategy duly aligned with their médium and long term plans. We source deals and talent, structure financing and act as placement agent for Latin America Private Equity Funds. We advise Latin America Primaries and Secondaries for family offices, wealth managers and global private and institutional investors. 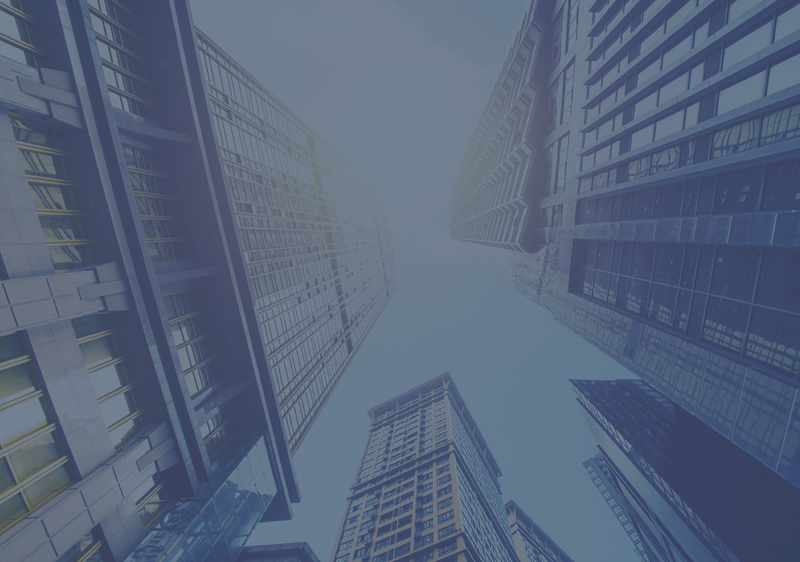 An integrated approach with a comprehensive Private Equity practice allows our M&A clients to benefit from an experienced international team with a unique access to the world of Private Equity.